China Sourcelink, we excel molding and tooling for plastic and rubber products. China Sourcelink is a full service injection molding solutions provider. We are dedicated to providing tailor-made solutions at any step of your plastic or rubber products life cycle. These solutions include thinking, inventing, designing, tooling, manufacturing, automating, assembling and logistics services. Our custom manufacturing capabilities includes mold and tooling design, plastic parts manufacturing, and final product assembly. Our advanced injection mold tooling design, manufacturing, and repair services encompass a variety of capabilities, such as 2D or 3D CAD modeling, prototyping, inspection, design and engineering. As an experienced Contract Manufacturing partner, we take great pride in our engineering team’s ability to utilize DFMA (Design for Manufacture and Assembly) and Mold Flow Analysis to ensure the final molded product meets your exact needs. As a vertically integrated manufacturer, you deal directly with us and not multiple vendors. As a result, customers experience better results, higher quality, lower costs and shorter lead times. China Sourcelink is a contract manufacturer with a core competency in plastic injection molding. We partner with original equipment manufacturers (OEMs) on mechanical and electronic sub-assemblies to complete final assemblies and products. Automated equipment, customized work cells, and a well trained staff make production more efficient. Our focus is to optimize the manufacturing process to improve quality and lower cost. State-of-the-art presses use closed loop systems to precisely control the molding cycle. 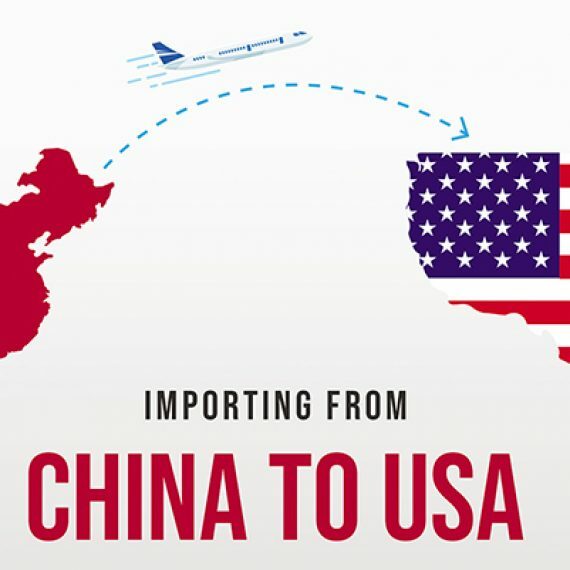 With our presence in China, sourcing, resources and lean manufacturing systems, we are able to source and purchase needed materials and parts, mold and assemble the plastic components, and provide the finished assembly or product – packaged and shipped – saving you time and money. China Sourcelink leads our industry by having the ability to improve the quality and precision of the completed product. We provide highly automated and electro mechanical assembly services that keep the process streamlined and within your budget. Automation results in greater productivity, repeatability and reliability. This operation provides value added services to our production lines through the utilization of modern automation cells which optimize packaging requirements, production assemblies and inline decorating or finishing. 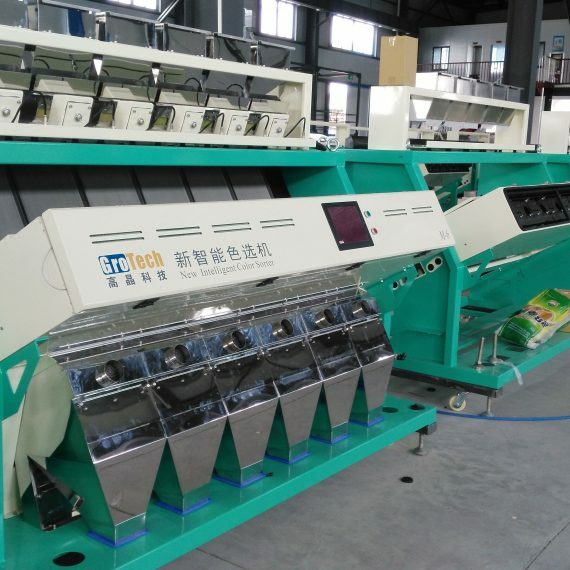 China Sourcelink packs, assembles, and performs secondary operations to help shorten the supply chain, provide turnkey manufacturing, and reduce lead times and overall cost. 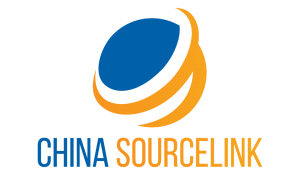 China Sourcelink has the capabilities to bring your idea, part, or product to life from conception to completion. Our advanced injection mold tooling design, manufacturing, and repair services encompass a variety of capabilities and our assembly lines are set up to specifically meet our customer’s assembly, packaging and turnkey needs. We are the one-stop solution provider as a contract manufacturer to fulfill your specific requirement for your plastic project. 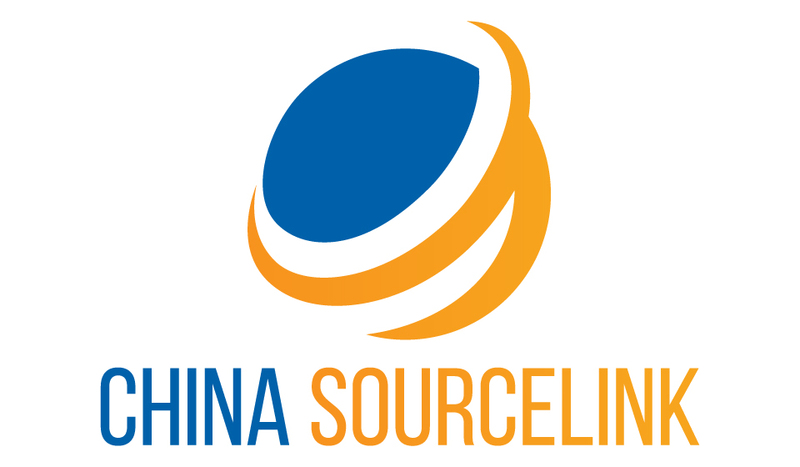 With years of experience in providing OEMs – large and small – with contract manufacturing solutions for injection-molded plastic parts, China Sourcelink has developed a reputation in a number of industries for our experience, quality, innovation and commitment to delivering cost saving, high quality, reliable solutions that help our customers gain competitive advantage. Got a customized plastic production project? We offer comprehensive injection molding solutions.